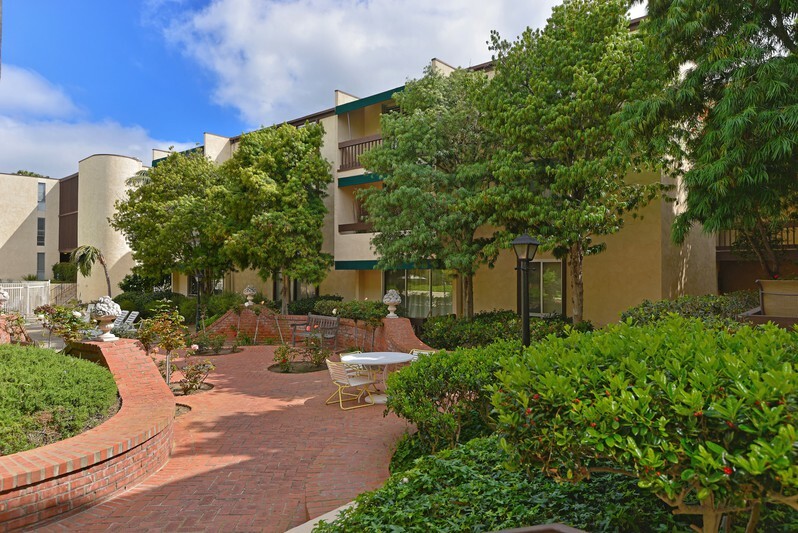 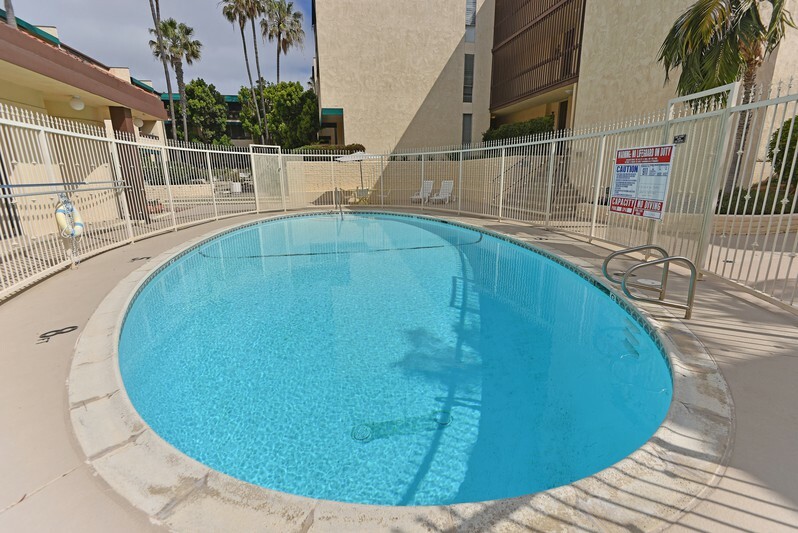 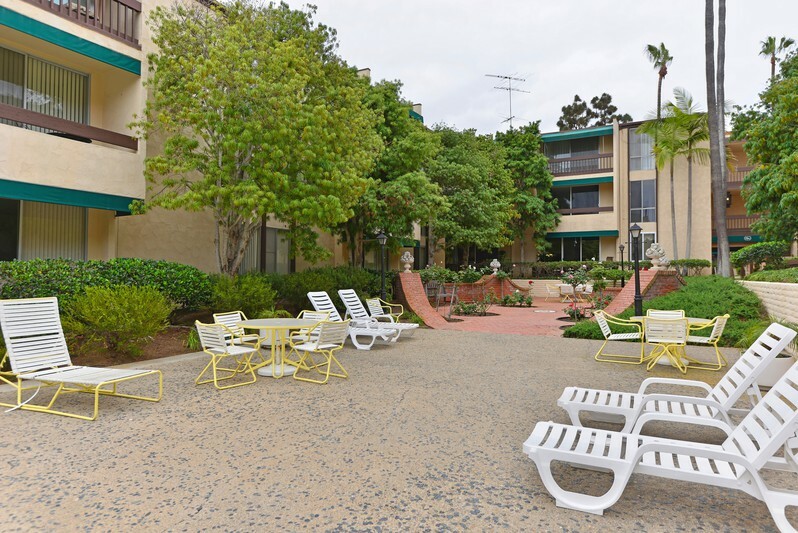 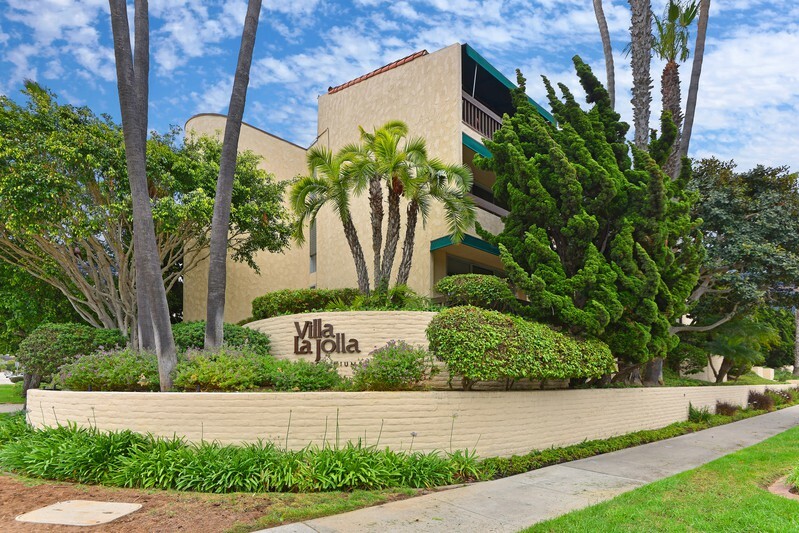 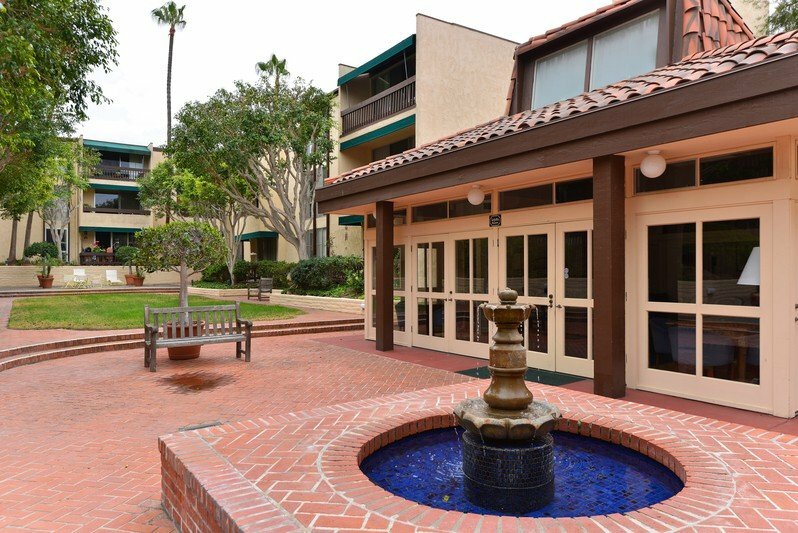 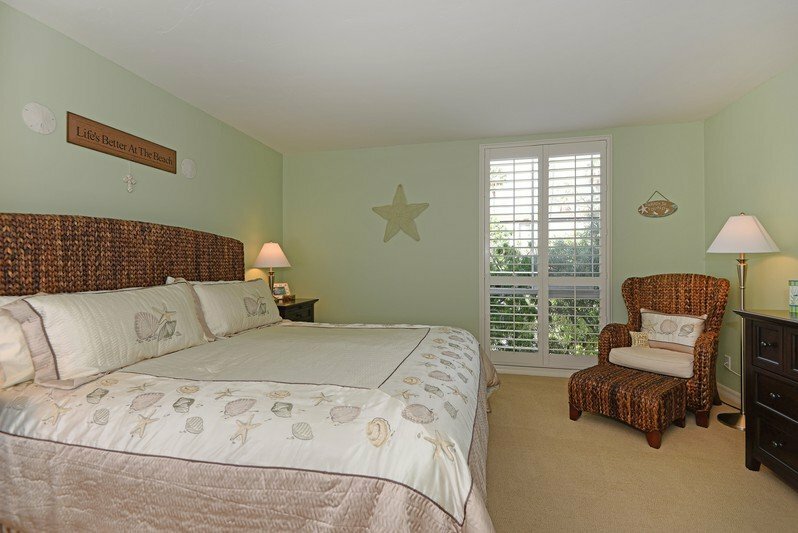 This gorgeous condominium offers an amazing top-floor, end-unit location overlooking Villa La Jolla’s tranquil courtyard and rose garden. 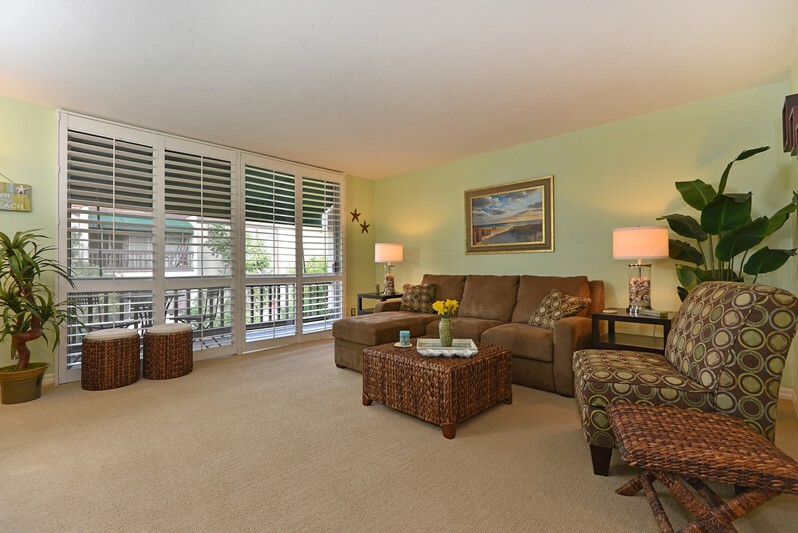 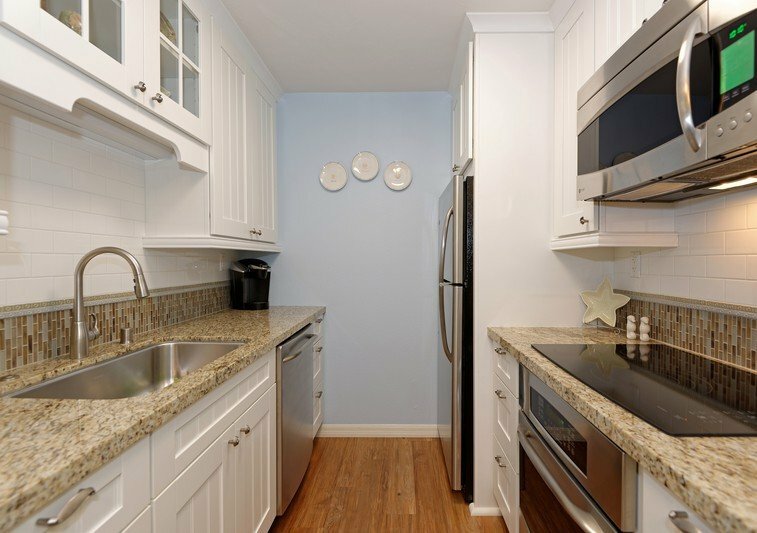 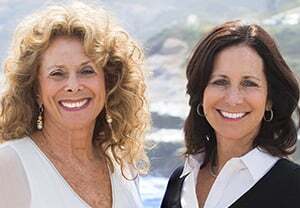 The beautifully appointed interior, with its large living room and private balcony, was completely remodeled in 2010 with the kitchen and bath done by Jackson Design. 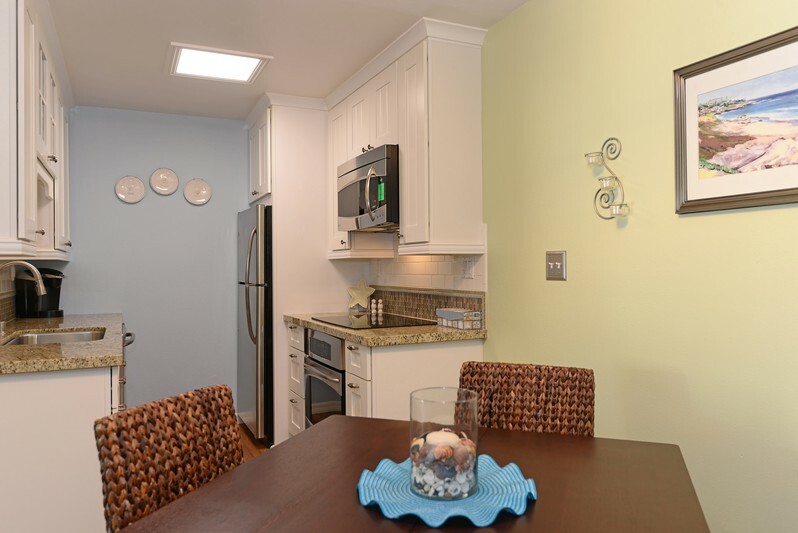 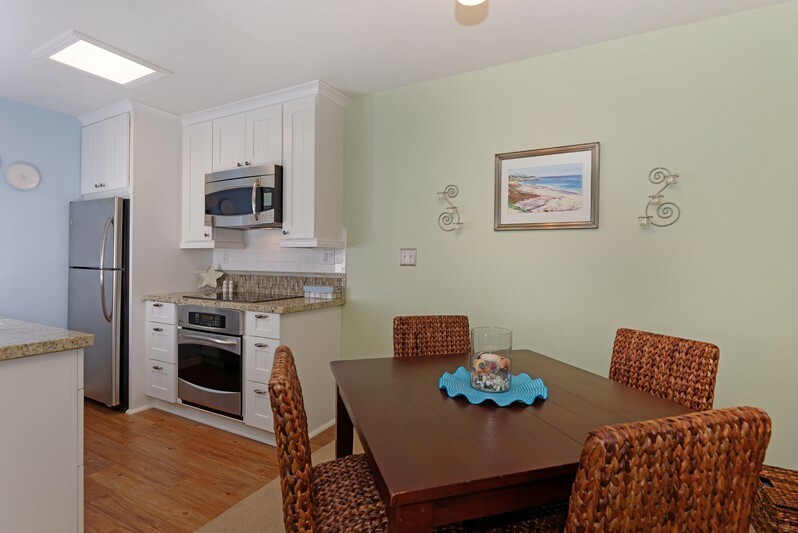 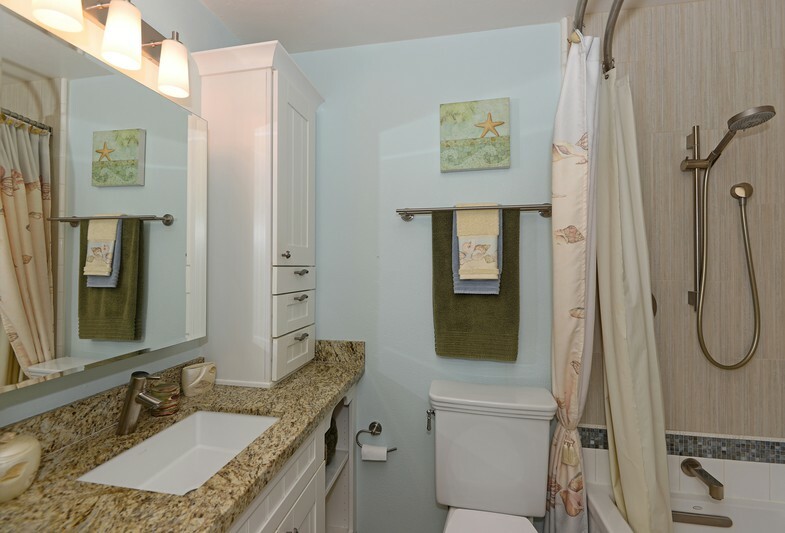 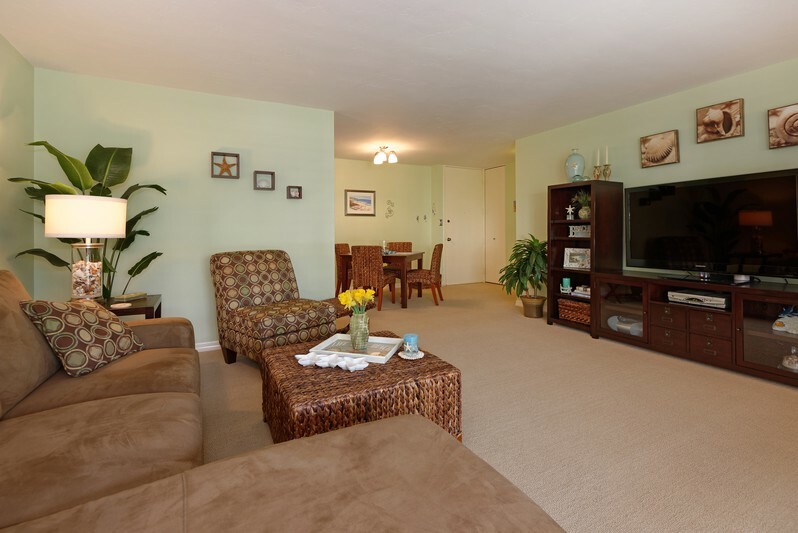 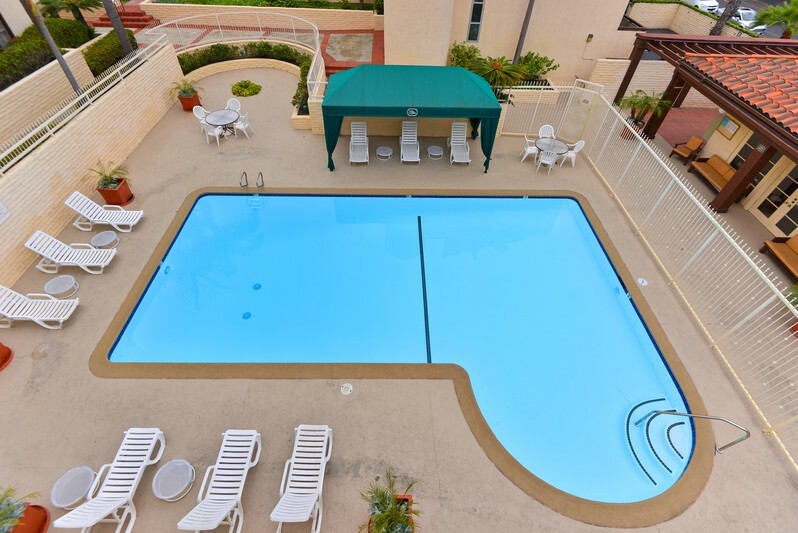 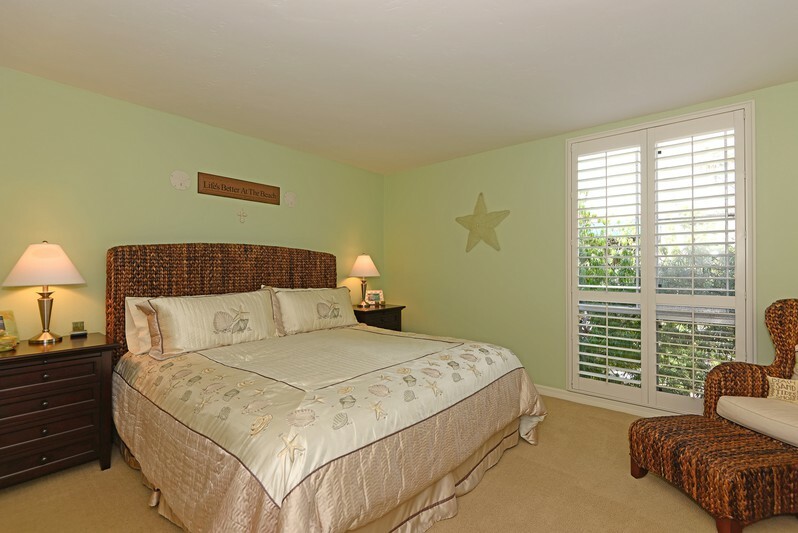 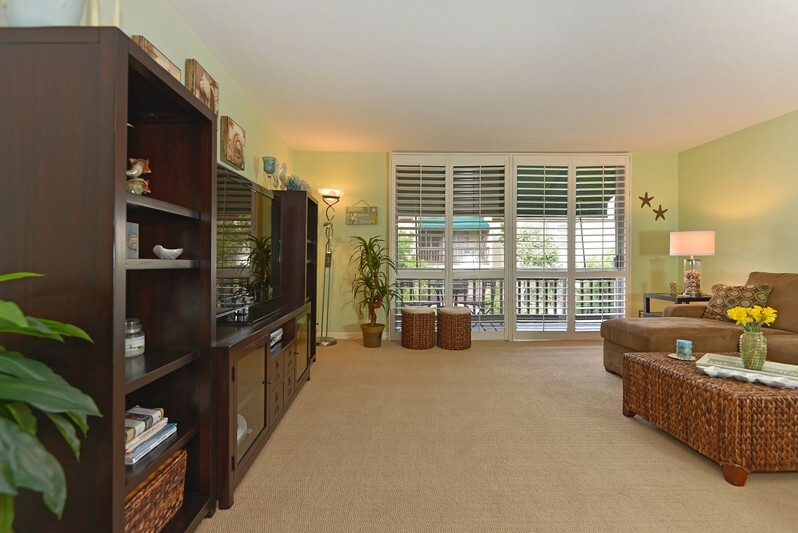 Complex amenities include 2 clubhouses, 2 heated pools & spas, and an exercise room. 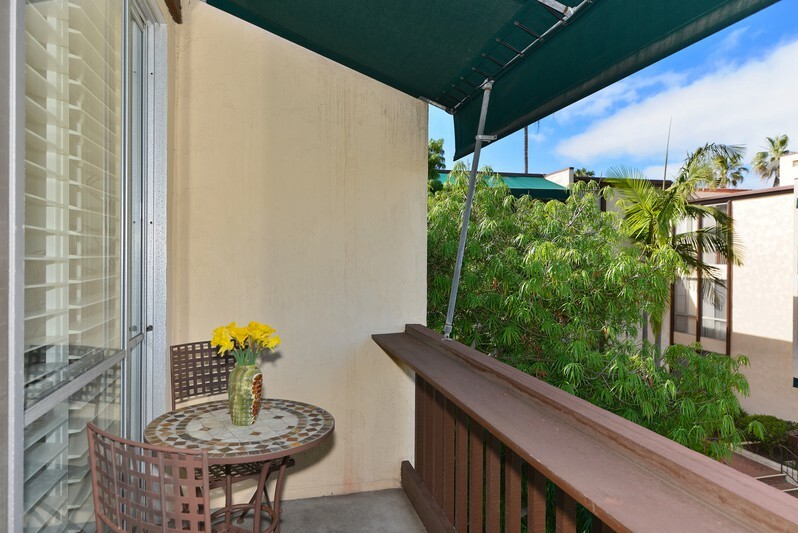 Desirable Beach-Barber Tract location; just a short stroll to Windansea Beach and a wide variety of shops & restaurants.